- ML. - ML change. - %. - % change. 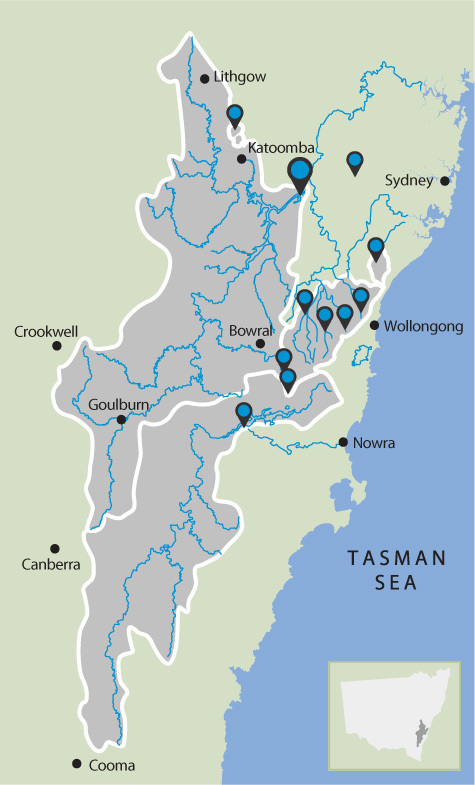 The ‘capacity’ for Tallowa Dam only refers to the water available to be transferred to Sydney, when the total system storage is below 75%. The dam can hold 90,000 ML but only 7,500 ML is available for transfers. How much rain has fallen in our catchments? Select a catchment area to check how much rain has fallen. Select a dam to check the environmental flow release. 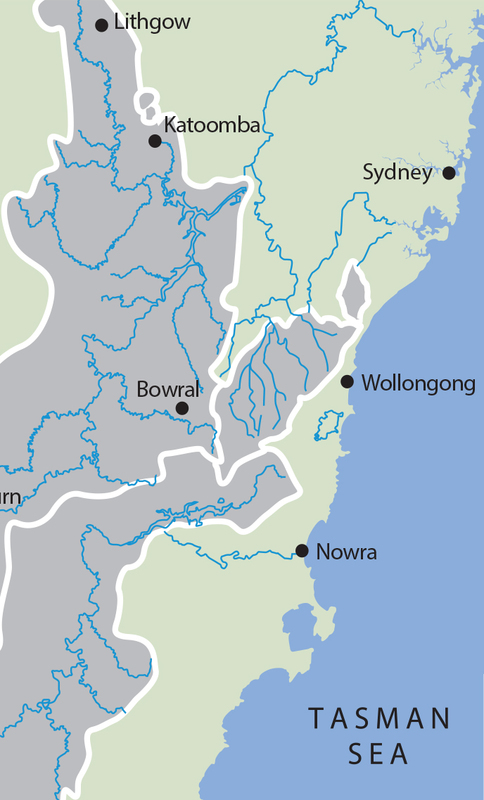 The 'capacity' for Tallowa Dam only refers to the water available to be transferred to Sydney, when the total system storage is below 75%. The dam can hold 90,000 ML but only 7,500 ML is available for transfers.